Rectangular, geometric and curved shapes are available. Narrow frame design allows for larger glass area and maximum light with unobstructed views. 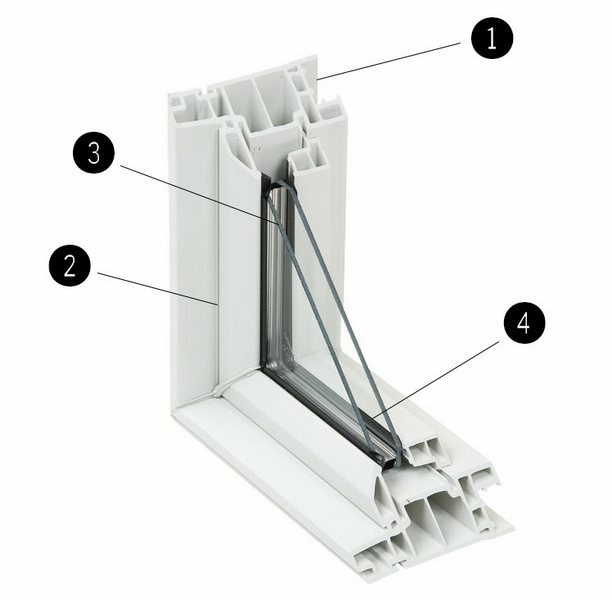 Full size 4-1/4” frame with recessed glass positions the insulating unit closer to the warmer centre of the wall for enhanced thermal performance. 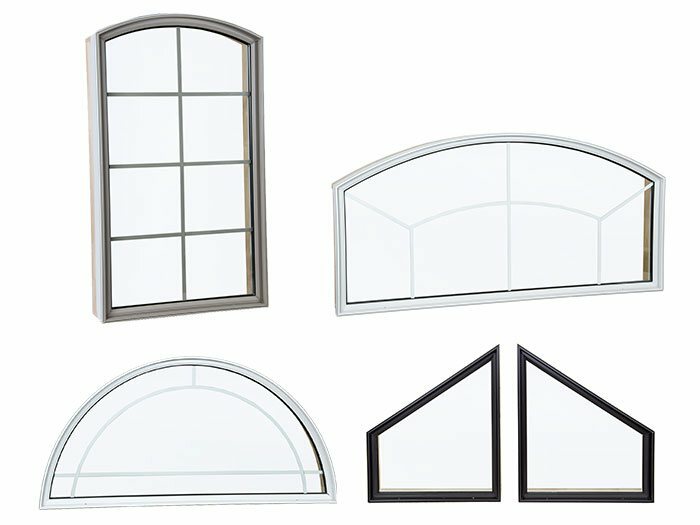 Combine with other Gemini windows to add custom architectural style to any project.